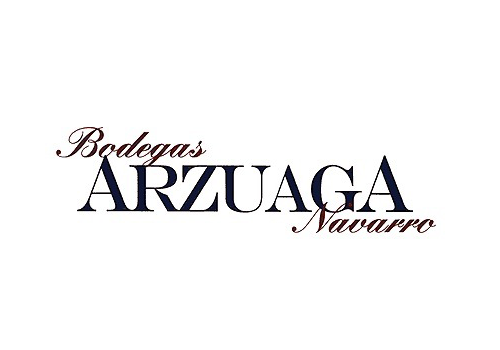 Founded in the early 1990s by the Arzuaga Navarro family, the cellar stands near the Duero River, adorning a road as Castilian as the one connecting Soria and Valladolid. The building is an ode to stone, solid and rustic, forming arcades of monastic reminiscence, with towers at the sides and a belfry crowned by a weathercock at the center. The stone on the outside and the warm elm wood inside welcome visitors, increasing the mood for special wines. It is impossible to make good wine without healthy, quality grapes. 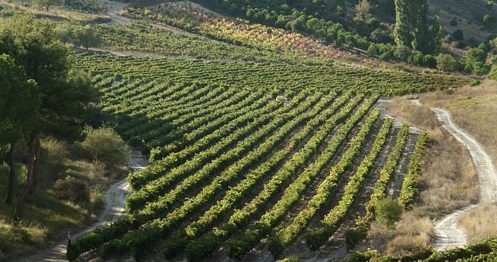 The Arzuaga-Navarro winery boasts over 150 hectares of vineyar. Every Setember, the grape monitoring begins for grapes that are harvested in early October. Selected grapes hand-picked and stored in 15-kg crates that are later transported to the cellar where they undergo the winemaking process. The Castillian weather - hot summer days and humid nights - favors a slow and perfect grape ripeness, resulting in a healthy, and sugary fruit with aromatic acidity.